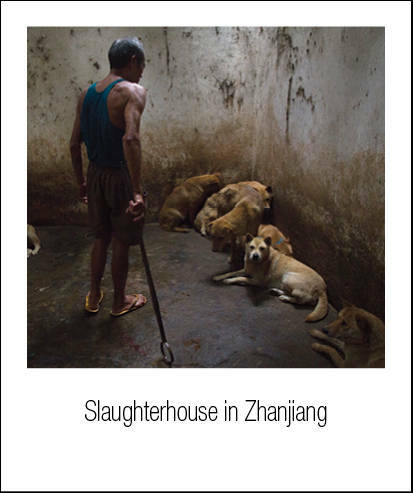 LCA and Animal Equality have launched an international campaign against the China Dog Meat trade and are working with several organizations in China, such as Guangzhou Volunteer Center, to close down dog slaughterhouses and markets in China. 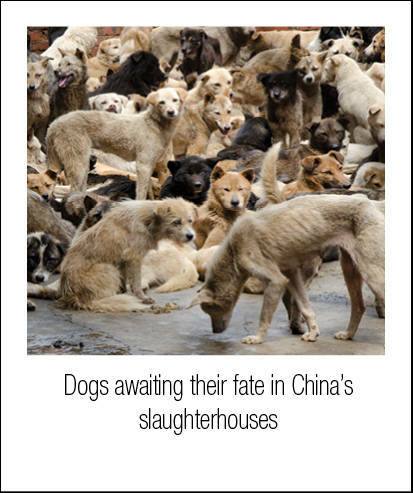 More than 190,000 people have already signed the petition at www.VoicelessFriends.org asking Chinese officials to end the cruel dog meat trade. Animal Equality is an international animal rights organization present in the UK, Spain, Italy, Germany, Mexico, Venezuela and India. Animal Equality conducts investigations in slaughterhouses, farms and zoos and has received international media coverage (e.g. the BBC, The Times, The Sunday Express, La Repubblica and El Mundo).